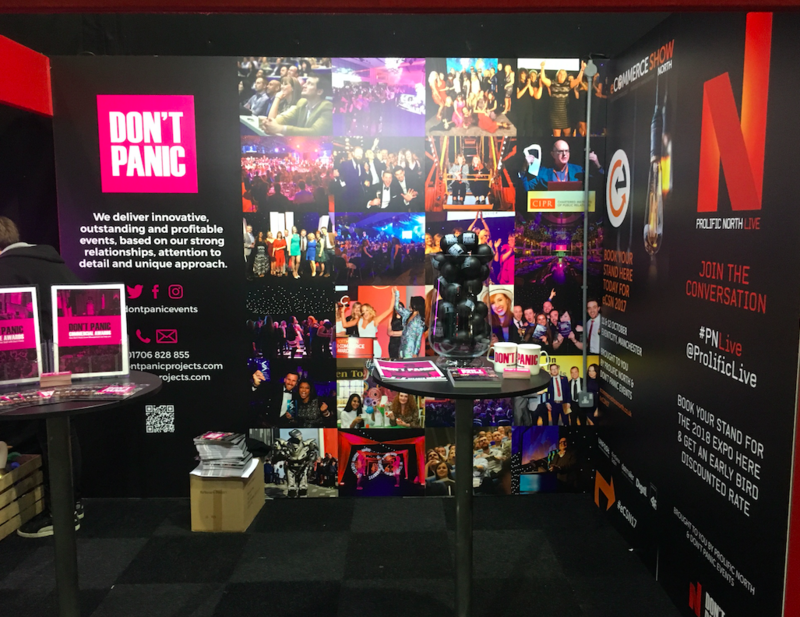 As EventCity recovers from hosting the largest media, marketing and creative industries expo outside London across two days, we take time to reflect upon a magnificent Prolific North Live 2017. The event featured 130 exhibitors and almost 140 speakers, panelists and workshop curators from all walks of media life; from broadcasting to marketing to comms to innovation to content. 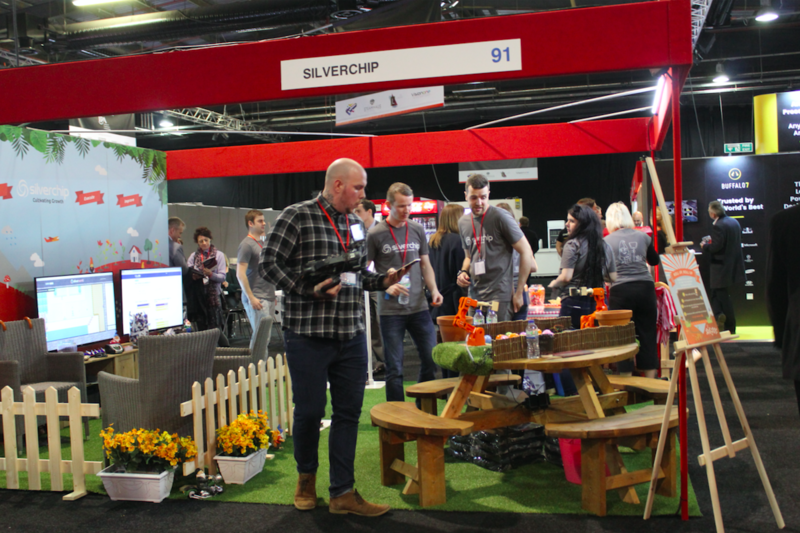 From tech demonstrations, collaboration areas, venture-funding and growth finance sessions, conference seminars, innovation workshops, there was something to satisfy each one of the 3800 people who had registered to pop in to Prolific Live North. 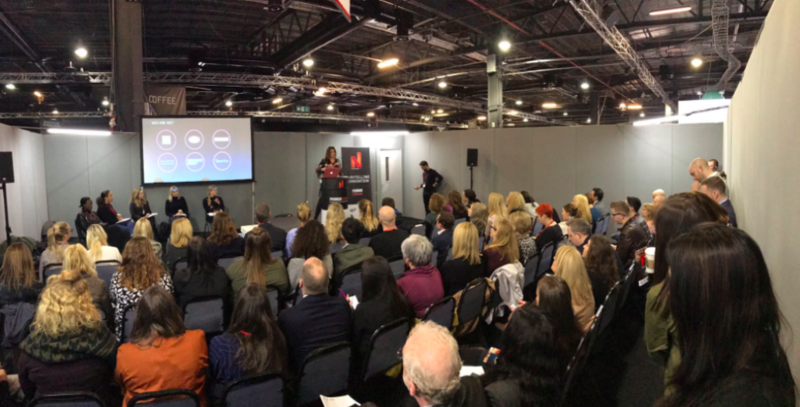 As well as the incredible exhibitors, the theatres were full of inspiring speakers from morning ‘til night keeping #PNLive top of the Twitter trending chart! The keynotes were composed around four session themes: digital marketing, communications & engagement, content & digital and technology & future trends. 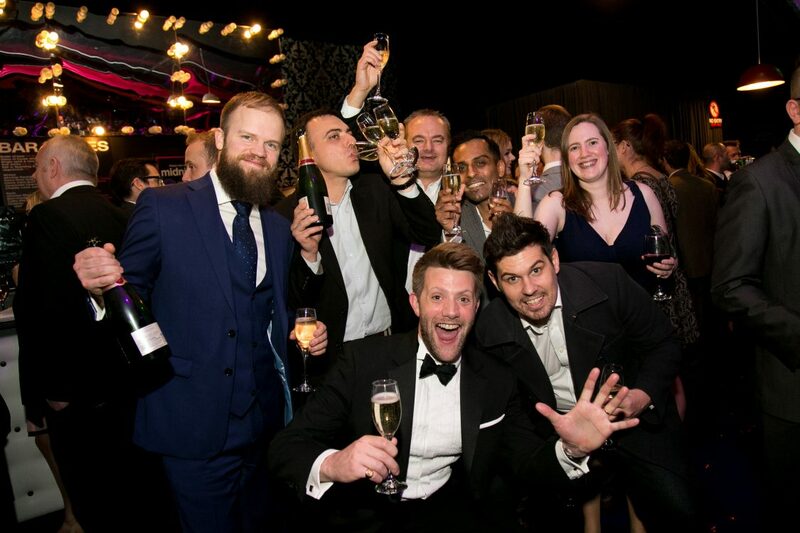 Representatives from search giants Google and Bing rubbed shoulders alongside speakers from brands such as The Co-operative and Hearst UK. Conference favourites Lukasz Zelezny of uSwitch.com and applied futurist Tom Cheesewright helped make these sessions unmissable. There was more than a speck of stardust too. In the Broadcasting & Media Theatre, writers, cast and crew of Corrie discussed “the next 56 years” of the famous street and Paul Abbott’s innovative and world-class production company put on a drama showcase featuring No Offence. Our inner child was brought out of retirement for an hour by a CBBC session on the adaptation of Jill Murphy’s The Worst Witch for television. As if that were not enough, Mike Herbert, CEO of Sheffield-based Warp Films and Shane Meadows right hand man was in conversation and Kate Thornton was a panelist in the Storytelling & Innovation Theatre that also featured Tim Glanfield, editor of RadioTimes.com, and Lotte Jeffs, acting editor of Elle UK. Among the exhibitors were fifteen national and regional trade bodies plus several leading media companies including Channel4, Archant, Broadcast magazine, Trinity Mirror, Bauer Media and the BBC. Independent agencies were well represented, pointing to the health of the north’s creative, tech and digital sectors. Don’t just take out word for how magnificent Prolific North Live 2017 was…see what the delegates had to say! Massively impressed with ?#PNLive 2017 – huge congrats to ? @ProlificNorth and ? @dontpanicevents – get down if you’re not already! And here are dates for your diary. Wednesday, February 28th and Thursday, March 1st 2018…for Prolific Live North 2018!